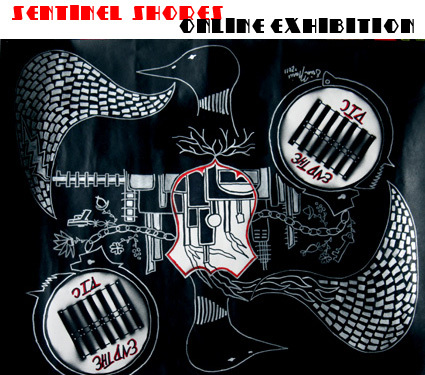 An online exhibition of the Redwire group show Sentinel Shores, on display at Rhizome until March 13th! 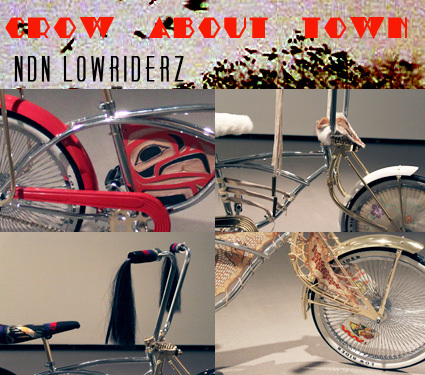 Back in January, Métis activist/artist Dylan Miner rolled to town and he brought a lot of bike parts with him, lowrider bike parts to be specific. 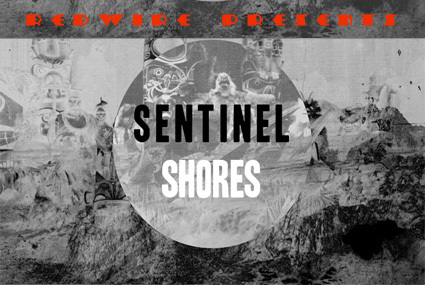 A group show and event exploring land defense. 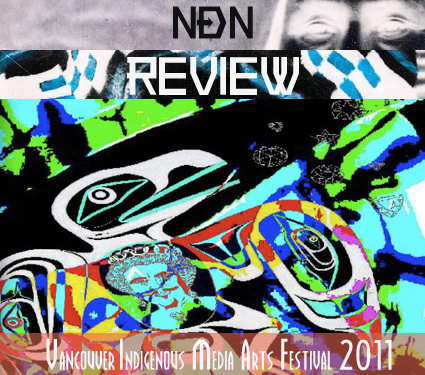 First annual Vancouver Indigenous Media Arts Festival! 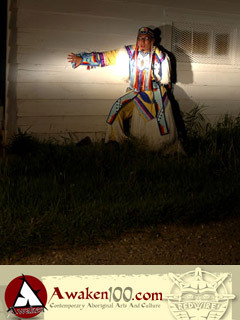 The VIMAF kicks-off with their opening gala tonight. Needless to say we’re very excited! !